Life can take its toll on us. My bible reading plan is taking me through Mark – and last week I met again the woman who touched the edge of Jesus’ cloak. What Jesus said to her moves me deeply. She had a tough life. She was suffering physically and emotionally. Despite spending all of her money on trying to find a cure for her twelve years of pain, she was getting worse rather than better. She heard about this man, Jesus. She knew he cared about others who suffered: he noticed them and he touched them. And his touch could heal. He was radical and powerful. She was resourceful and believing. She pushed through the crowd and stretched out her hand to touch the man she believed could heal her. With every grain of her being she engaged in changing her future. Jesus said to her . .
Click here to read some more about the Afghan woman in the picture above. Life has taken a heavy toll on her. We can engage in changing. And we can pray for healing, peace, and freedom from suffering for ourselves and for others. We all need good endings . .
. . . the final chapter of a story; leaving your job; separating from a marriage partner. And hardest of all – a last farewell before death. A good ending for one chapter of life lays a strong foundation for the next. We can look back without regret and forward with courage. 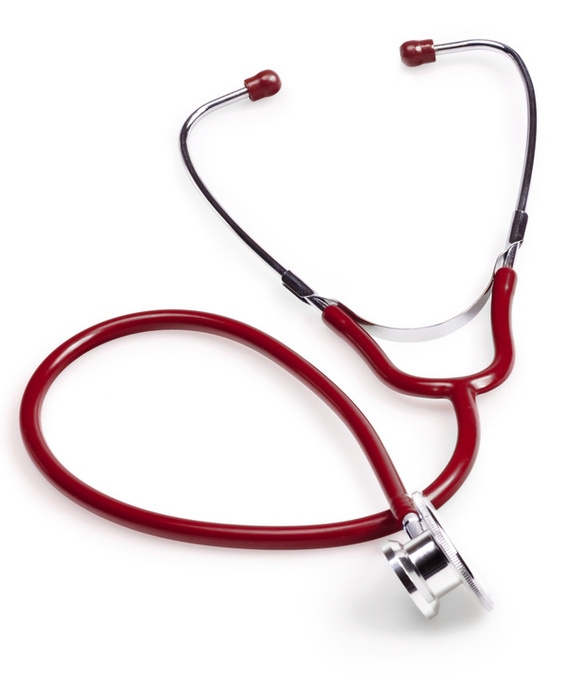 Recently a colleague mentioned he had hung up his stethoscope – the metaphor doctors use for ending their clinical career. An ache rumbled in my heart. When I left my full-time clinical post I parachuted out – to safety. No gentle metaphor for me. A few months before I left someone gave a word of knowledge in our church service about “getting off the bus – God has somewhere else for you to go“. The words hit my heart. I knew my position at work was unsustainable – I could no longer thrive in the environment. And yet part of me was reluctant to let go of all that I had built. These words gave me the focus I needed and eased the pain. Within months I was going somewhere else. God opened the door for me to join a team of doctors who coach colleagues – a generative, collaborative, delightful team in which I thrive. And yet there remained a niggling ache about my clinical role . . until this week. For the second time I went with friends to a service for prayer and healing. The leader spoke about the story of Gideon and the consequences of holding on to what is not for us – worshipping false gods. The chaplain handed round a basket of stones – large, small, rough or smooth. She invited us to take a stone that would represent something we needed to let go. We could then lay the stone at the foot of the Cross – an outward sign of the inner change as we laid our ‘burden’ down. I laid down my stethoscope . . . the good ending I needed.